California Label Products provides labels and tags for product branding and identification to customers around the globe. CLP is a trusted supplier for companies across a variety of industries including apparel/footwear, logistics/shipping, and food/beverage. Headquartered in Los Angeles, our company is proud to provide production facilities in both the U.S. and Asia. CLP's large warehouses allow us to deliver outstanding savings on stock label products. Our sales, design, and customer service teams are ready to help you with your next label project. Does this happen to you? We can help! 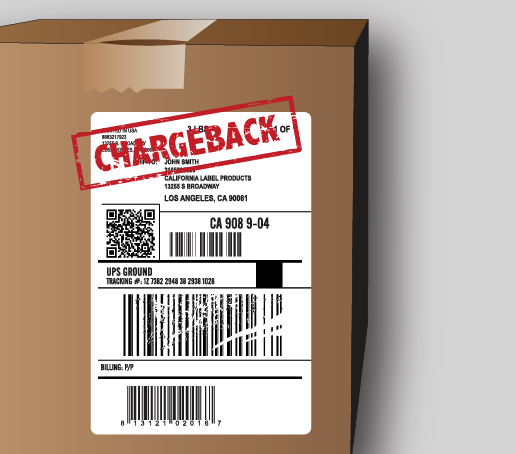 Our ScuffTuff Direct Thermal can help reduce or eliminate carton label deductions & chargebacks. 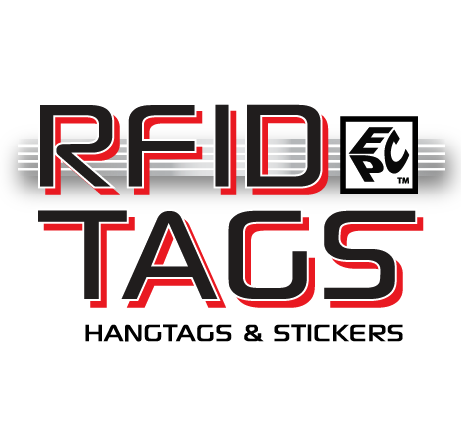 CLP is your simple solution to the complex problem of RFID/EPC tag and label requirements. CLP will be exhibiting at the LA Textile show on March 6th - 8th, and we look forward to seeing you there. Visit our booth #4001 for the latest look in labels and tags to get inspired!